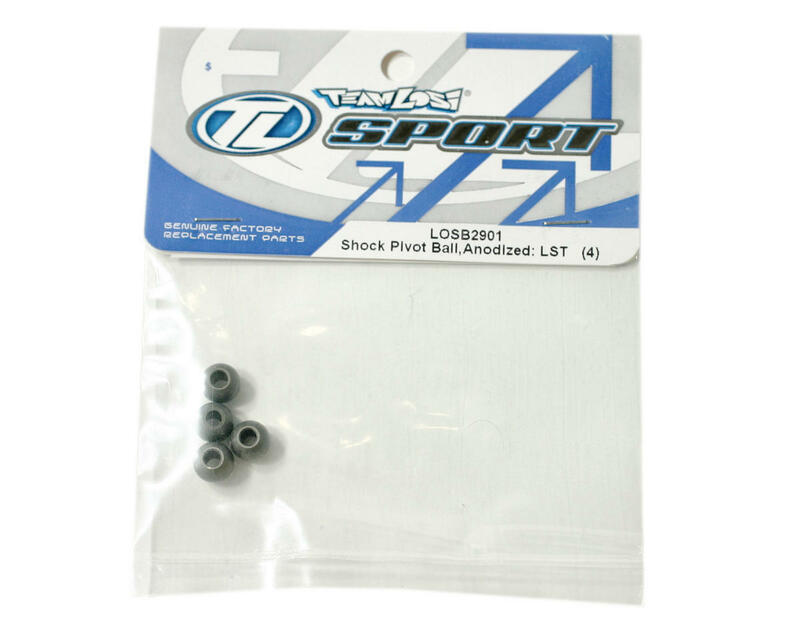 Losi Hard Anodized Shock Pivot Balls (4) (LST, LST2). 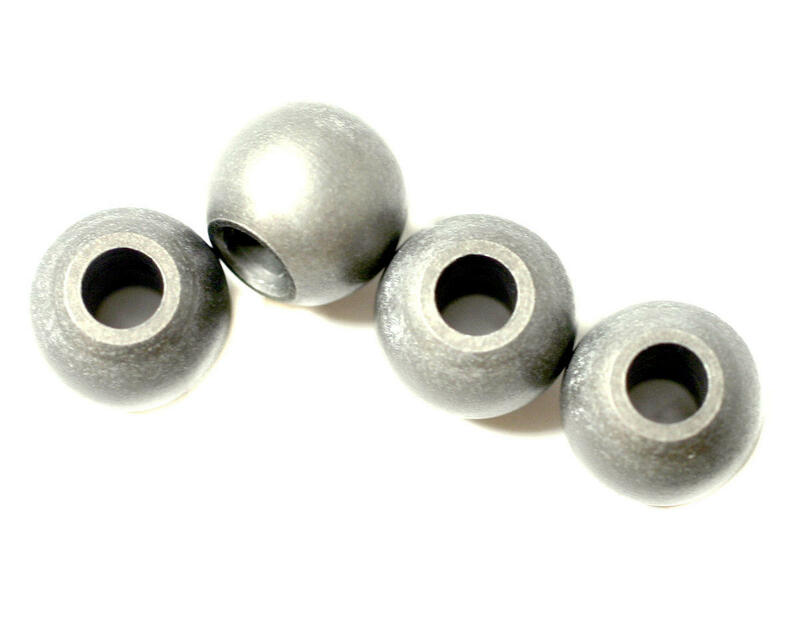 These are the optional Losi hard anodized shock pivot balls. Replace the stock pivot balls with these hard anodized ones for added durability. Each pack contains four hard anodized shock pivot balls. Losi Plastic Shock Hardware (Pair) (LST, LST2).